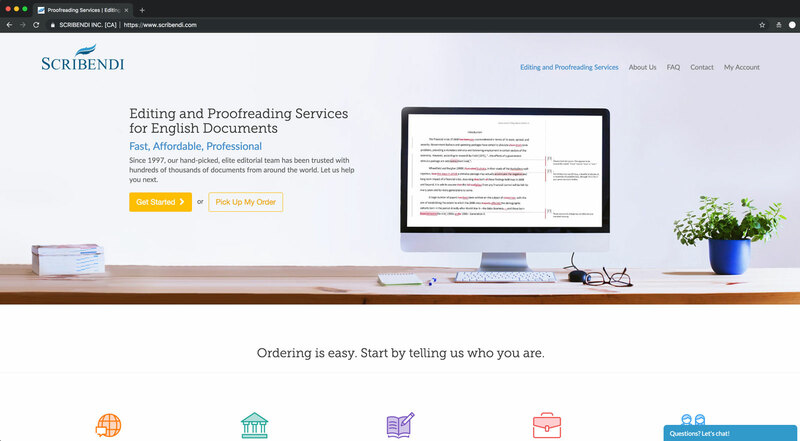 Before you start: copy on your website is more important than practically anything. If you’re able to light the desire and keep it burning long enough for the customer to buy, they’ll buy even if it’s not perfectly optimized. Knowing how to write a good copy is of the most important superpowers online. And it’s too often overlooked or undervalued. Don’t do that. In the beginning, there’s the landing page. It’s often a company’s first impression: a digital introduction to an organization, the problem it tackles, and the solutions it offers. The sophistication of landing pages can vary. Some companies use their homepage as a landing page. Others create specific pages that target discrete customer profiles and move them through a marketing funnel. Landing pages also take various forms depending on the growth stage of a company. 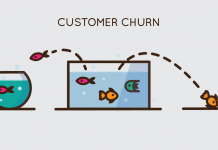 But that’s one of the common missteps: landing pages prioritize the story of the startup, rather than the journey of the customer with the startup. If that’s too much effort and you’re looking for fast fixes, the following tips will improve your current landing page copy. The only possible exception to leading with “you” in your copy is if you’re a service business, where prospects want to see what you do differently as a service provider. That’s often expressed as “we” language. But it doesn’t have to be. It just very often is. Limit each sentence to one idea. Sentences have the capacity to carry a lot of information, but your reader cannot. Your readers depend on periods, question marks, and even exclamation marks to give their brains a short rest—just enough of a reprieve to absorb information before moving on. The more you help readers with information digestion, the more appetite they’ll have to read on. So edit every sentence to have just one thought. Not two. Not three. One. Create a landing page that’s not your homepage. If you’ve recently created a website for your company, your landing page might be your homepage, but they’re two different creatures. A landing page is designed to convert prospects into customers. It speaks to visitors looking for something specific, features content relevant to that particular item, and contains a call-to-action customized to that precise offering. On the other hand, a homepage serves a broad audience, features widely-relevant content, and may not have an immediate CTA. Consider linking to the page on your site that best addresses a visitor’s intent. First, the spoiler: landing page copy is never done. Like your company, it will—and should—evolve over time. 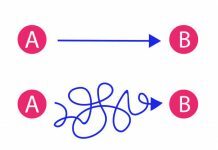 It’s an iterative process, and can always be improved. There are hundreds of copywriting formulas that can help you craft a headline, draft bullets, or structure a CTA. But if you don’t have the fundamentals down, the improvement will be incremental, not game-changing. It delivers a convincing first impression for the startup. At a fundamental level, this involves direct, specific, and grammatically-correct copy. That level of precision and professionalism sets expectations and raises the bar for future engagements with a company’s product and team. It considers the maturity of the market. Every market—like every company—is in its own stage of development. Companies in highly mature markets can use short copy, because most visitors already get the ins-and-outs of the solution or category (e.g. disposable razors). Their focus should be on product differentiators, the brand story, and who’s using it. If a market is still emerging (e.g. cryptocurrency in 2018) customers likely need more information, because a company is not only educating about its solution, but also helping define the category more broadly. It reflects the customer’s stage of awareness. Effective landing page copy mirrors customer comprehension, which is layered and includes: how well a customer understands the challenge the company addresses (e.g. data privacy), what’s at stake (e.g. personal data and/or compliance), the changing landscape (e.g. GDPR), and tools that help (e.g. a specific product). Most aware. Visitors totally understand your solution and likely believe it’s a top contender for them. They just need nudging. Purchases happen here. Product-aware. Visitors are learning about your product. Free trials, demos, and purchases happen here. Solution-aware. Visitors are considering solutions to their pain or problem. Problem-aware. Visitors are feeling pain or dealing with a problem. Unaware. Visitors haven’t experienced a need that would drive them to your solution. Is the language accessible and does it mirror a visitor’s stage of awareness? Does the copy move them from where they are to where they want to be? Are visitors prompted to take action once they become Product-aware or Most aware? Let’s see a few examples and analyze them, for better understanding. First impression: make an accurate, trust-building, and lasting introduction. We monitor your sites without a rest, see what we have done today yourself. 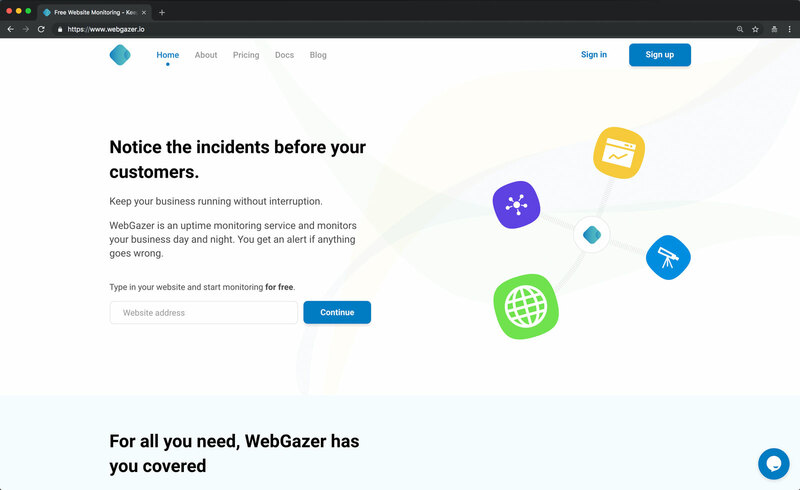 WebGazer checks if your website is up as it should be and notifies you if anything goes wrong. We help you keep your business running. You can rest easy. 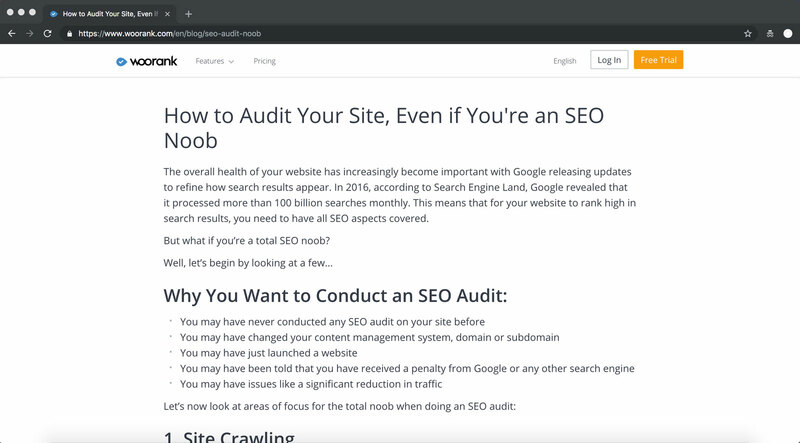 Because we’ll monitor your site without rest. Keep your online business running without interruption. WebGazer monitors it night and day. And notifies you if anything goes wrong. How would you know if your website was suddenly down? Market maturity: reflect the state of your market in your copy. Overall, the copy on this page is strong. But copy is not always words, but numbers. These are striking figures, but they also come with complications. First, many people may misread 1.6B as 1.6M. That sounds like a lot, but how many documents does that mean? It’s better to keep the data as is, but add in a visual that shows the scale of the achievement. 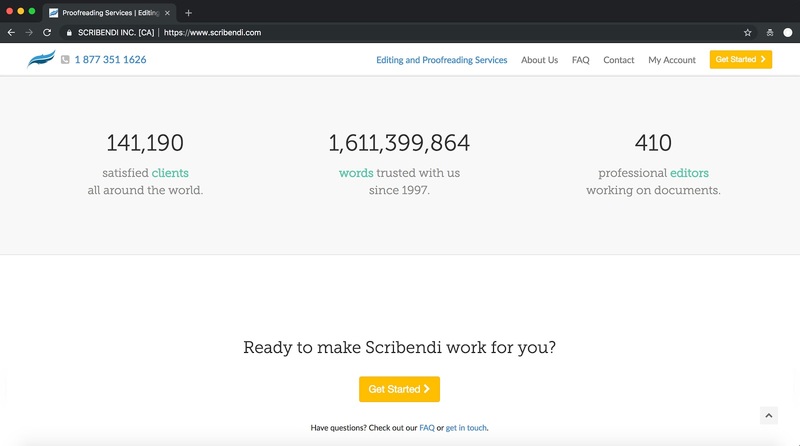 Here’s one way to back into a compelling visual via a quick calculation: 1.6B words is actually 6.4M pages. That’s 318,939 millimeters. That’s 1,046 feet. That’s amazing. That’s more than half the size of the CN Tower in Canada—or insert your local landmark relevant to your audience. Help your prospects visualize the work you’ve done—and don’t be afraid to reference something outside your market to make the case for your market. Numbers are good. But the saying goes: whoever draws a picture wins. 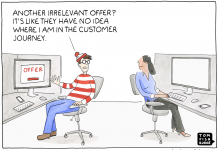 Customer awareness: map your customers’ awareness. 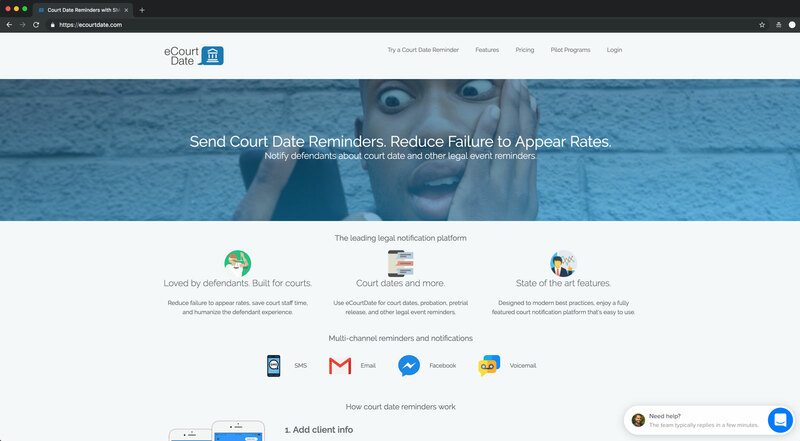 Here’s the first—and most important—question about eCourt Date’s landing page: do people land on this page and know if the service is meant for them? One of the cleanest, easiest ways to optimize your copy is to use an “ideal for” statement. That statement can appear anywhere on your site, but it’s best that it appears closer to the top of your landing page. That’s especially true for a service like eCourt Date, where the user is unclear. It might be for lawyers, police officers, the court, defendants and plaintiffs—maybe even those serving jury duty. Landing page copy is an underleveraged, powerful tool. Done right, it builds brand, engenders trust, and sells product—to anyone with an internet connection, on their schedule. But it’s not automatic. 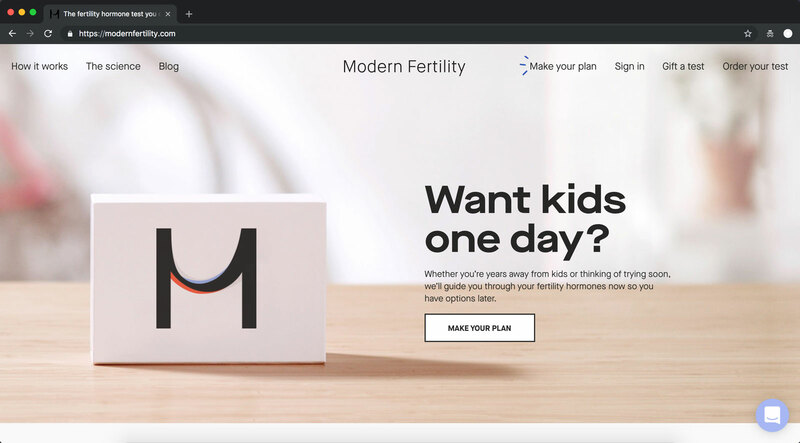 Landing page copy must deliver a convincing first impression, consider the maturity of the market, and reflect the customer’s stage of awareness. It must meet prospects where they are and get them to where they—and the business—want them to be. Once it does, hand waves became high fives, and high fives turn into handshakes—and conversions can happen without much human intervention. Don’t overthink where you should start. Just get started. A landing page can—and must—always improve. If you have limited time and resources, run through the quick wins to make tweaks that generate outsized gains. If you have more time, revamp your copy to orient around making a lasting impression, the maturity of the market, and customer awareness. PS. Before you start working (or even considering) any conversion optimization quick-fixes or “hacks”, start with reviewing your copy first. It can work wonders. It did for me. Many times. PPS. If you want more examples or full analysis for each example, see the full article (link above). You’ll be able to understand each aspect more clearly.